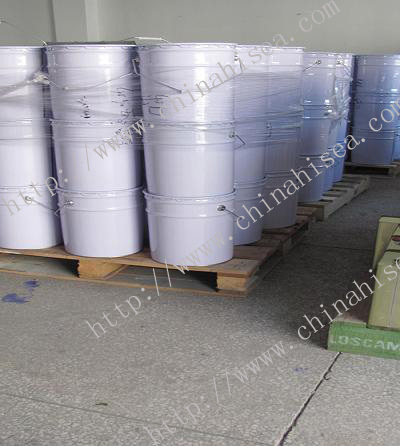 Characteristics:excellent resistance of elements、resistance of brine、 acid-base、abrasion property, dry quickly, perfect adhesion. 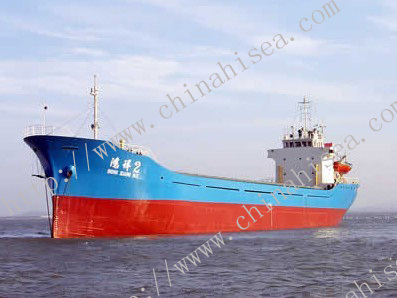 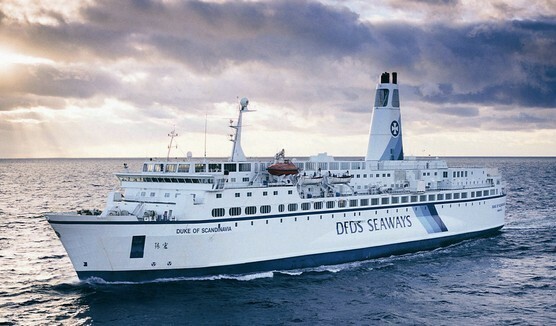 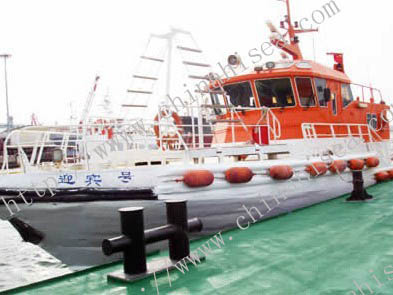 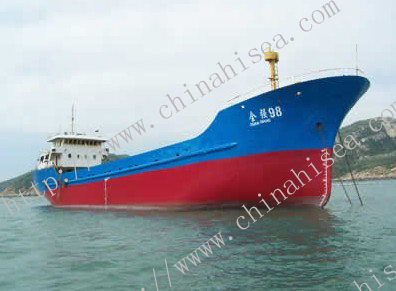 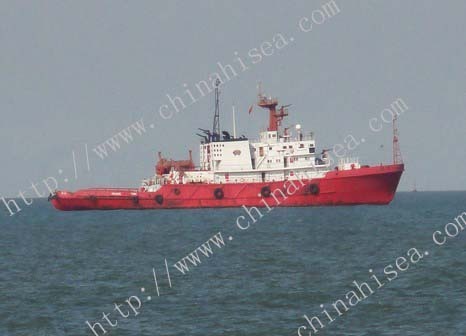 Uses:mainly applicable for shipping boat deck、freeboard inside、 corridor、stair and steel bridge deck etc. 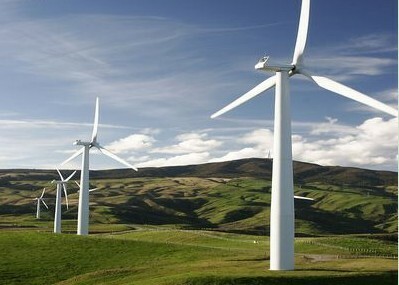 environment, as a use of finish. 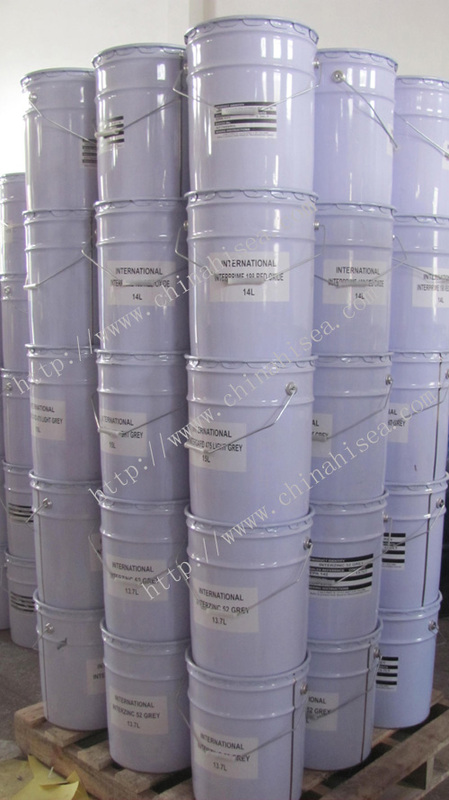 Related products for " Polyurethane Finish"